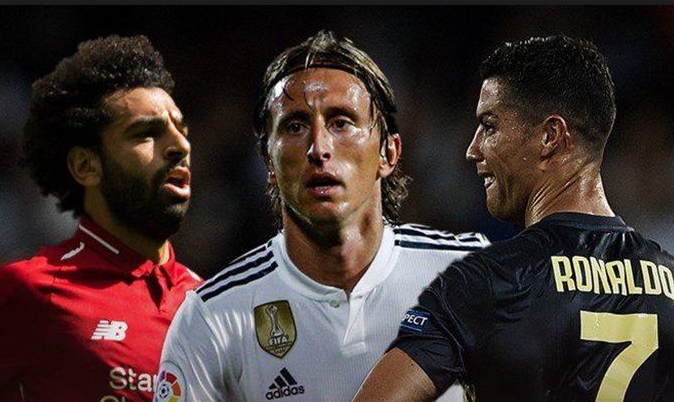 The 33-year old midfielder, Luka Modric of Croatia National Team and Real Madrid once again dominated football grabbing 2018 The Best FIFA Mens Player Award ahead of Cristiano Ronaldo and Mohammed Salah. It all started when Luka led Croatia to their first World Cup final at 2018 FIFA World Cup in Russia. Croatia finished the World Cup as runner-up. Luka Modric grabbed Golden Ball at 2018 World Cup, UEFA Men's Best Player 2018, and 2018 The Best FIFA Mens Player now. Mohammed Salah of Liverpool wins the FIFA Puskas Award ahead of Cristiano Ronaldo, Gareth Bale, Lionel Messi, Denis Cheryshev, Benjamin Pavard. Thibaut Courtois of Real Madrid and Belgium National Team wins The Best FIFA Goalkeeper Award ahead of Hugo Lloris and Kasper Schmeichel. Thibaut Courtois also won Golden Gloves for his outstanding performance at 2018 FIFA World Cup, Russia, and his former club Chelsea FC. Reynald Pedros, French Women's National Football Team.